Charming home situated on quiet street & surrounded by natures beauty. 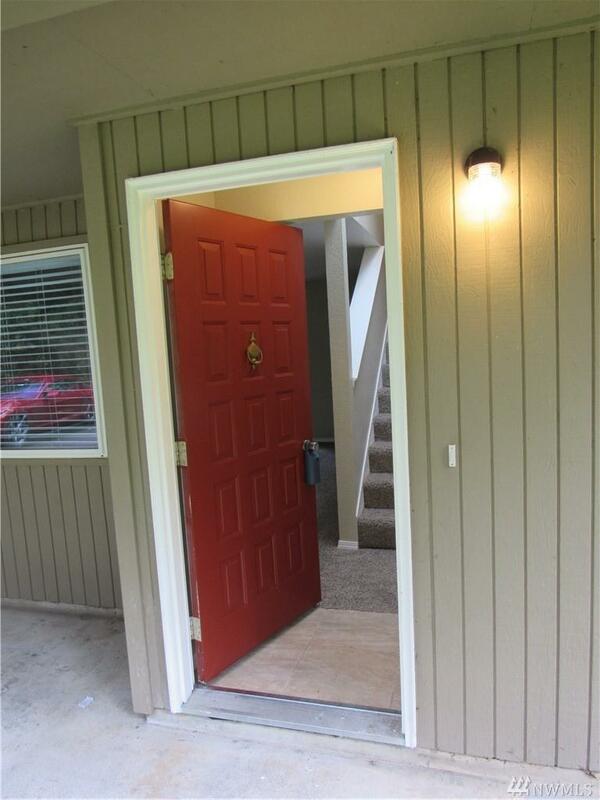 Fresh paint & brand new carpets throughout. 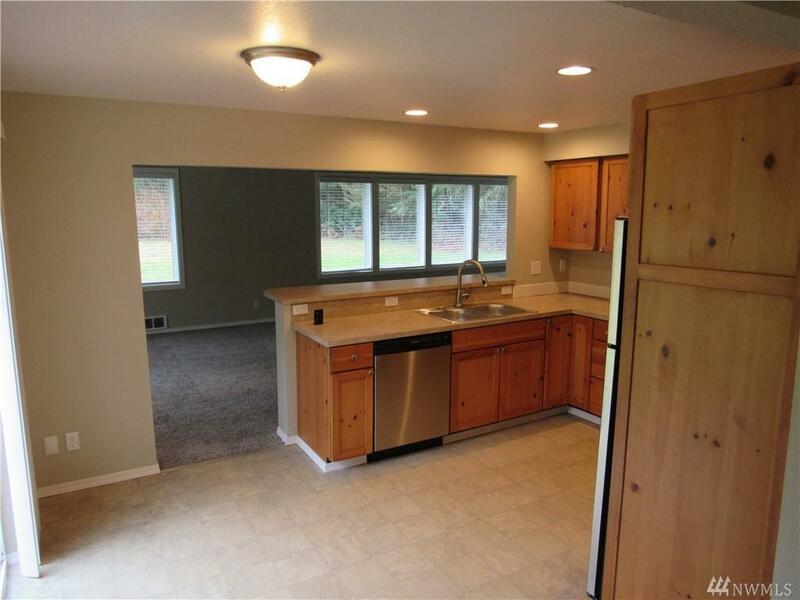 Light & bright kitchen w/ beautiful knotty pine cabinets, casual bar seating & brand new appliances. 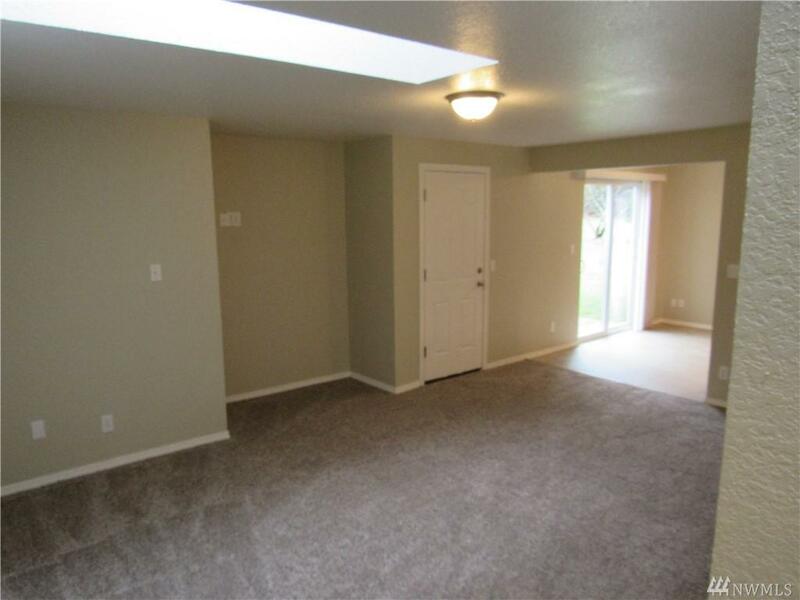 Open living & dining room w/ gorgeous wooden vaulted ceilings. Lovely master on main floor w/ a walk-in closet & attached master bath. 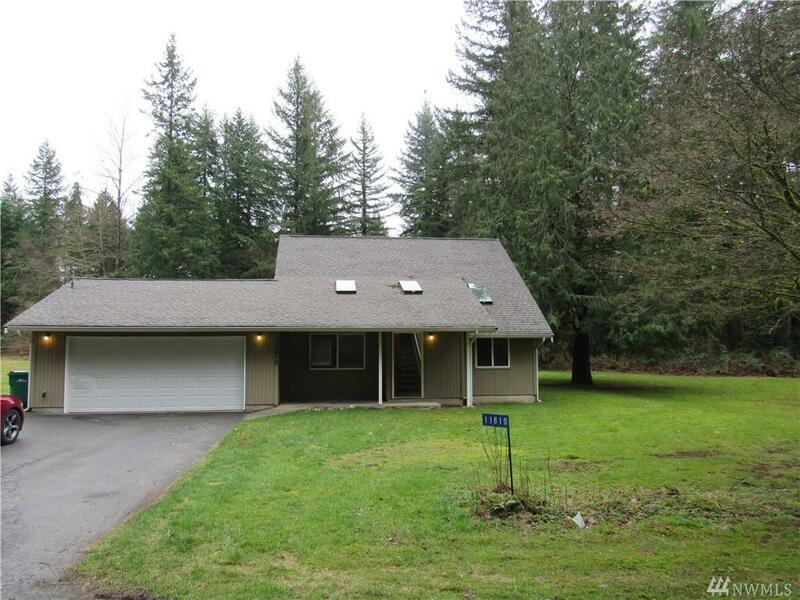 Home sits on a large lot with over 2 acres of lush landscape.